The Internet of Things is officially the new normal. The Architect’s Newspaper scoped out the most intelligent appliances and hardware on the market, including new releases from the 2017 Consumer Electronics Show. 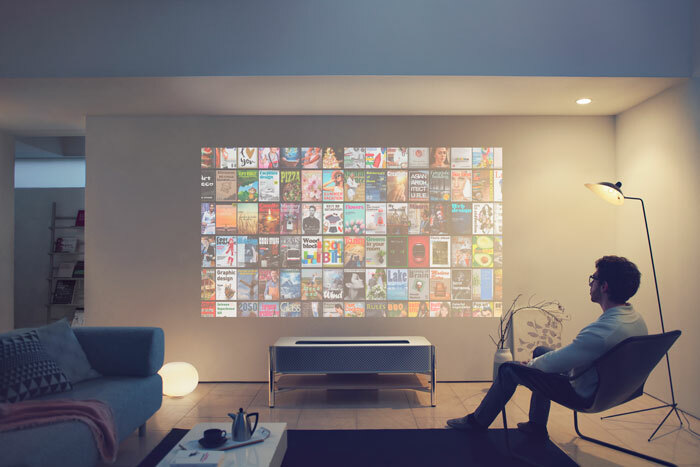 The new 4K projector improves on a successful design that features crystal-clear short-throw projection. This iteration focuses on the design of the projector itself—turning it into a functional piece while also updating the user interface to engage with books, magazines, albums, movies, and even artwork. Designed by a former Google Glass engineer, Gate is an uber-sophisticated smart lock that features keyless access, two-way enabled audio, real-time motion-activated video monitoring, and time-mapping that can be controlled from anywhere. Gate is also the first lock to offer facial recognition software, offering extra security and peace of mind. 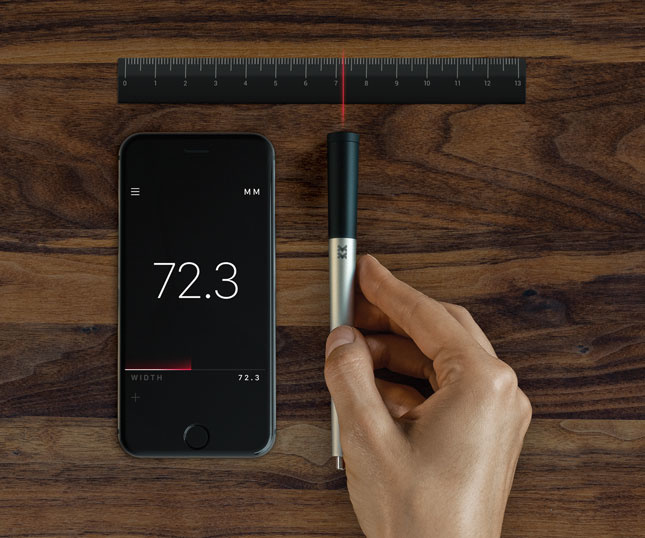 This slim pen-shaped device rolls to measure straight, curved, or contoured objects, and logs data in real time. 01 is available in three different options, including a pen, pencil, or stylus, and wirelessly pairs with any smartphone. It is the only device of its kind to work on 3-D surfaces, and has a battery that lasts six months. 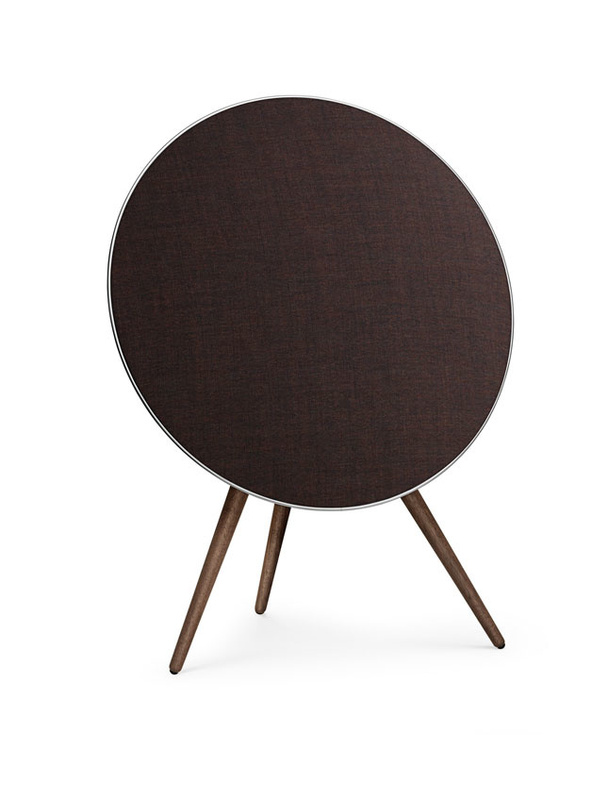 BEOPLAY A9 is not only an objet d’art, but also a technologically advanced smart speaker with unparalleled sound quality. A9 is compatible with Airplay, Google Cast, and Bluetooth, and has built-in access to Spotify Connect. Music is controlled by a simple swipe and tap on the top of the device, and is also available in textured Kvadrat fabrics with multiple wood finishes. 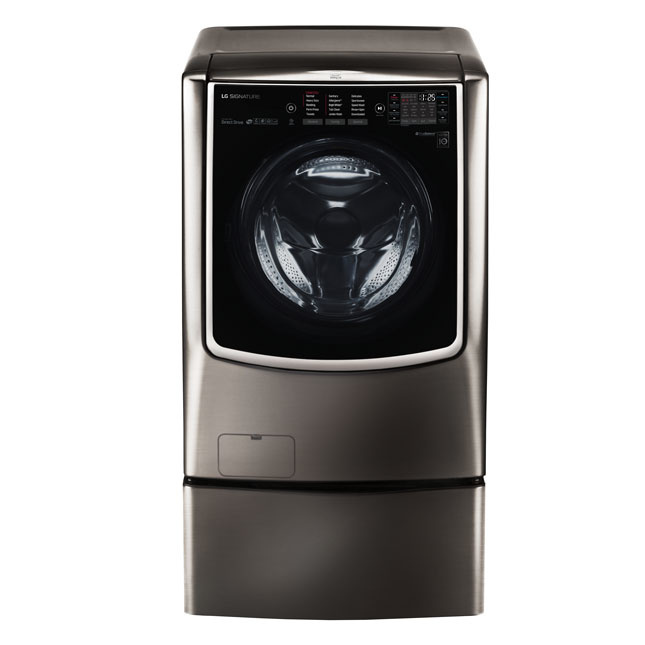 This sleek washer, with subtle detailing like a black stainless-steel finish and touch control panel, doesn’t need to be hidden behind closet doors. SmartThinQ technology means this efficient washer has the ability to download custom cycles, monitor and control laundry via an app, and receive text notifications when your wash or dry cycles have completed. 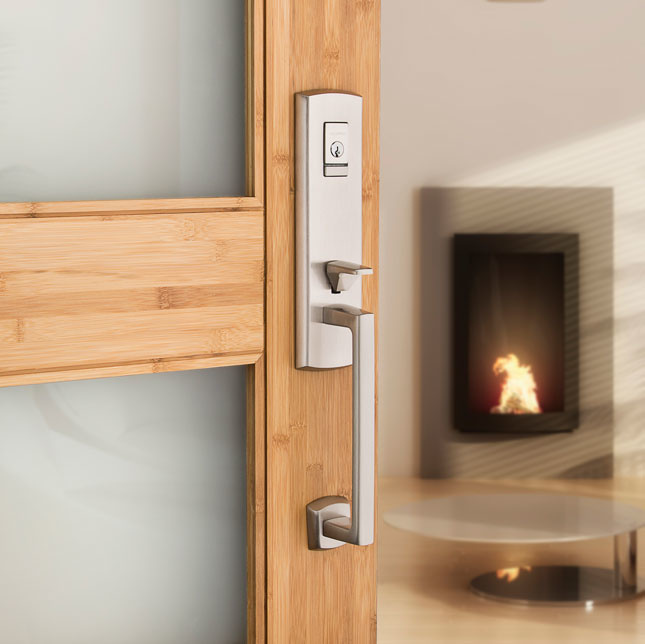 Eighteen of Baldwin’s sophisticated handlesets and three of its deadbolts are now available with Kevo technology, which allows for touch-to-open access and the ability to issue “ekeys” to guests for remote entry. 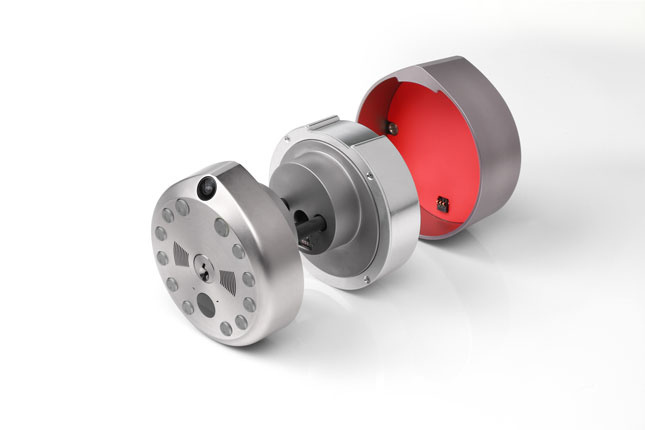 The result is hardware that offers military-grade security and classic design. Kolbe’s TerraSpan Lift & Slide and Multi-Slide doors are now available in fully automated versions. With the push of a button, these movable walls can be opened or closed. 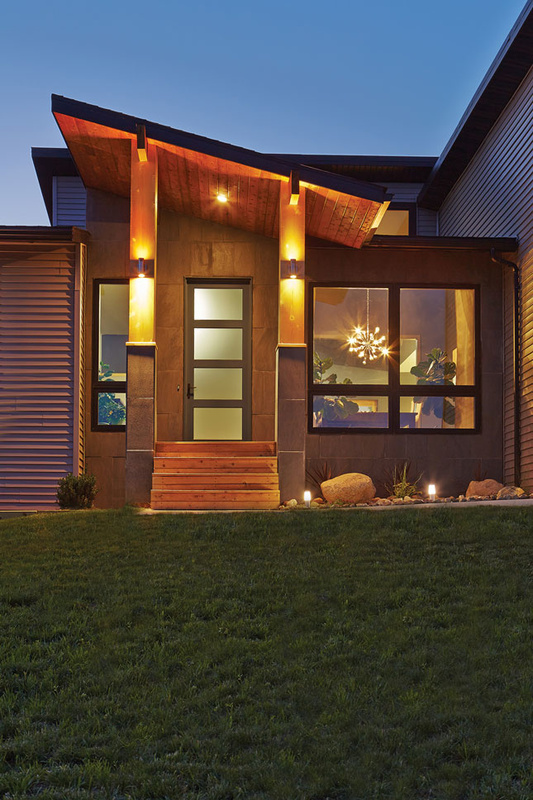 Plus, users no longer have to worry about losing keys, as locks on Kolbe doors can be disengaged or locked remotely.